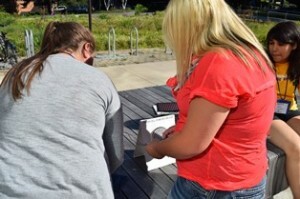 On July 29 and 30, the CEI hosted eight high school students participating in the UW Early Engineering Institute. CEI Fellow Dane DeQuilettes, along with undergraduates Jasmine Beverly and Tony Hall led the students through a new CEI outreach activity. 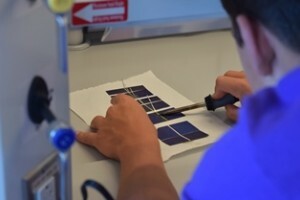 Students began by exploring a wide assortment of solar cells measure voltage and amperage and power under different conditions. From this constructed an understanding of series and parallel circuits. 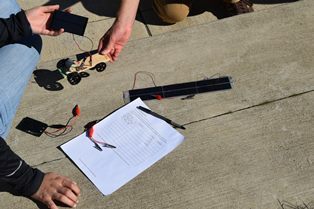 Besides the STEM skills they used in activity they developed “grit”– they stuck with the problem, worked through setbacks, and persisted to complete a project of which they could be rightfully proud.